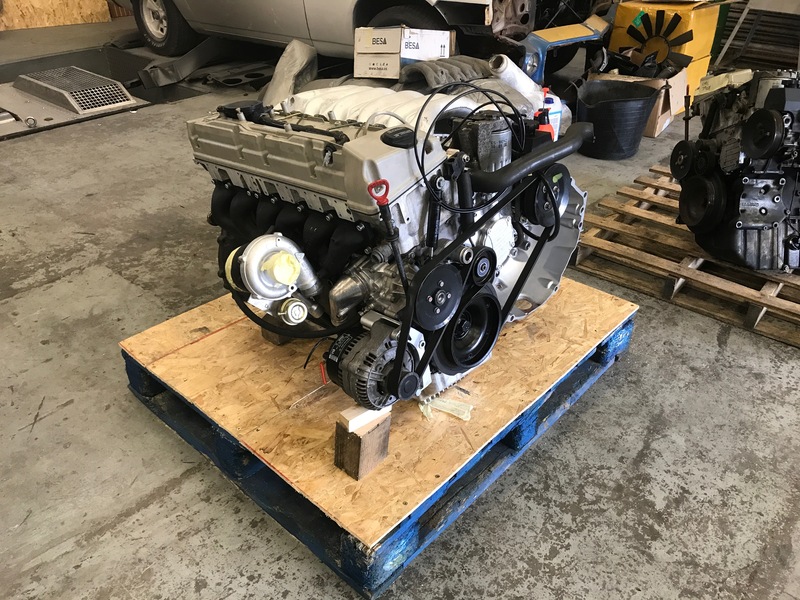 We build a wide range of warranted crate engine setups here at DPUK. 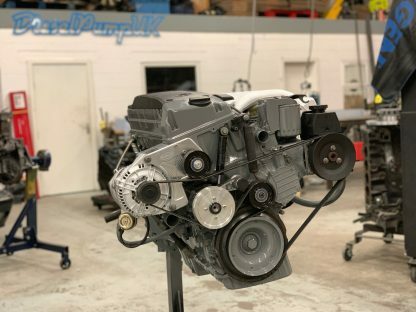 • We can provide install guidance via phone email or even video to help you get the engine in and running. 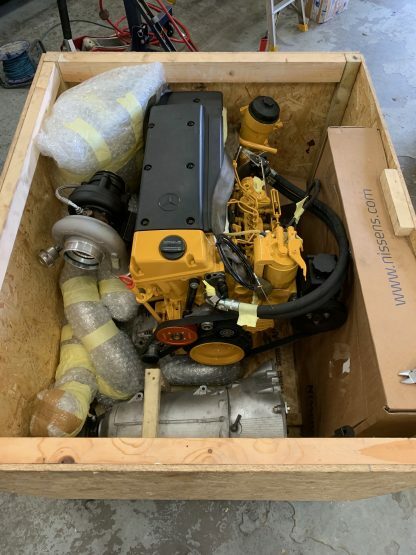 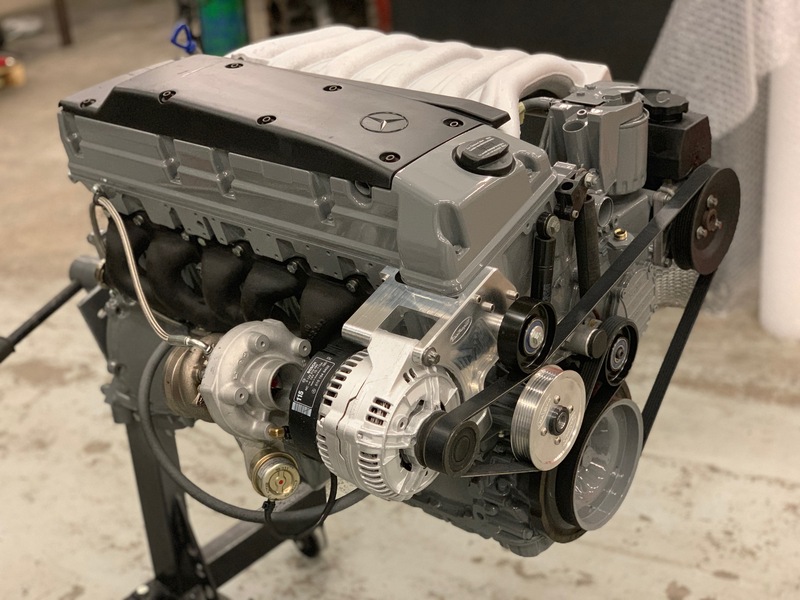 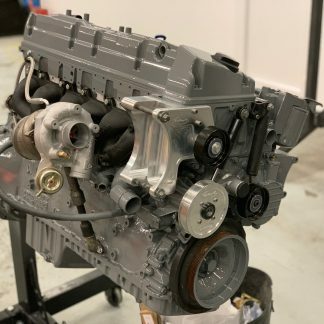 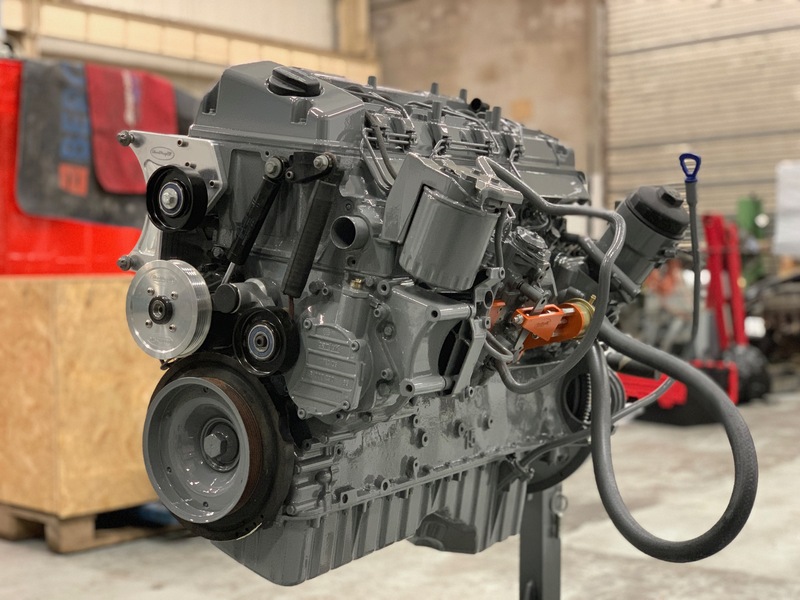 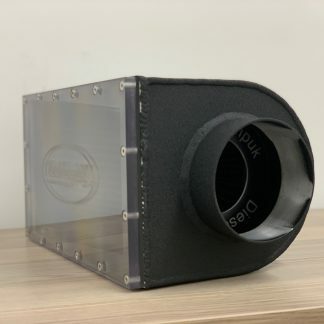 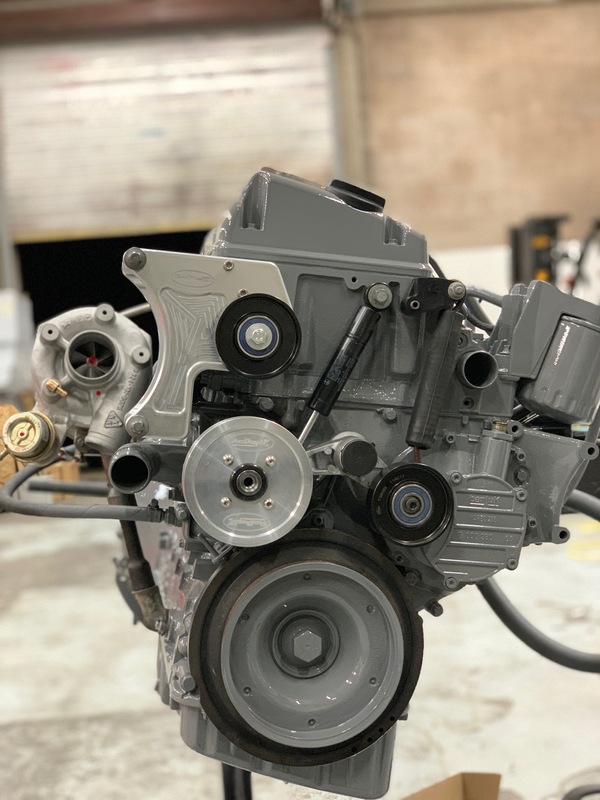 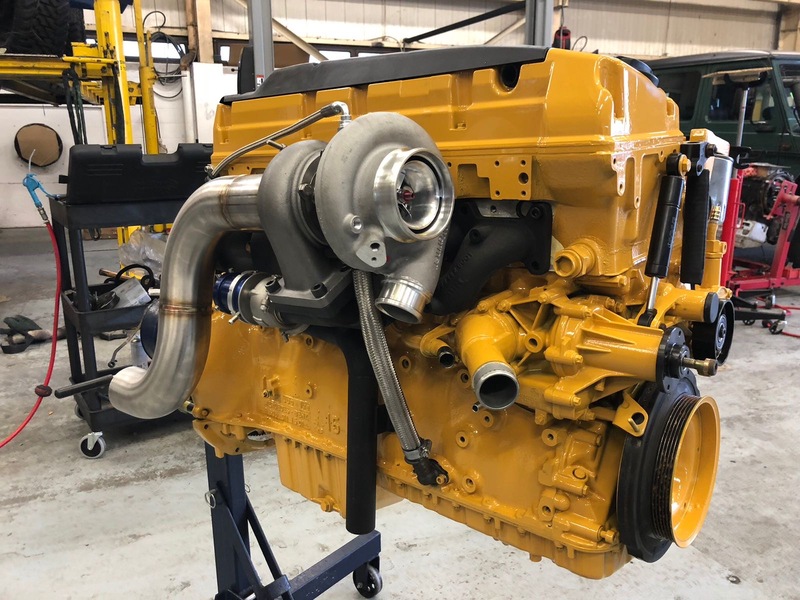 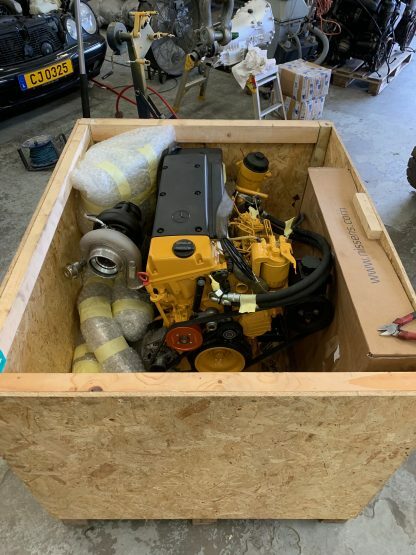 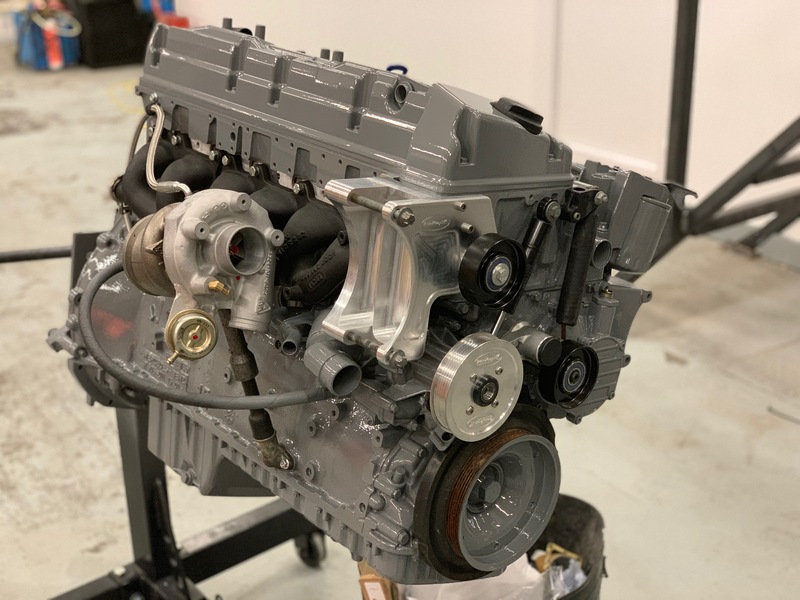 If you would like a formal quotation for a package set up to suit your requirements please contact us with details of the vehicle the engine is going to be transplanted into, your power goals and any other specific requirements you may have.